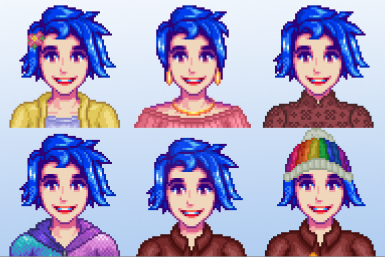 An outfit for every season! A new visual to most maps, plus +150 new messages. 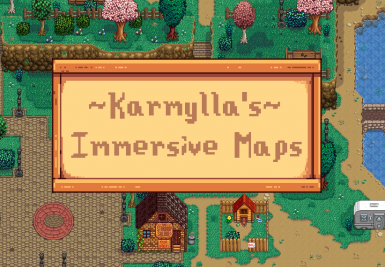 Includes Dusty and many different Town maps to choose from, edited Town Festivals, entry to Shane's barn, Haley's Darkroom and Maru's basement! 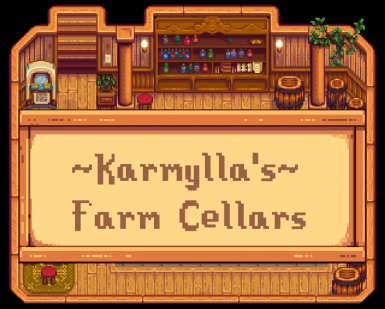 You also get to enter Willy's room!Enjoy! 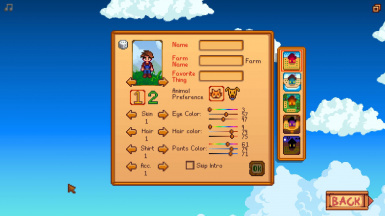 A mod that makes it so that Alex's world sprite looks more similar to his portrait. 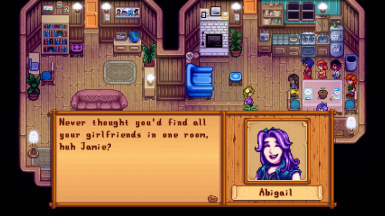 Makes Stardew Valley nonbinary friendly. 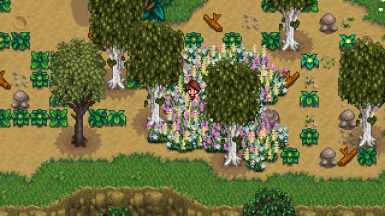 NEW UPDATE 1.1.4. 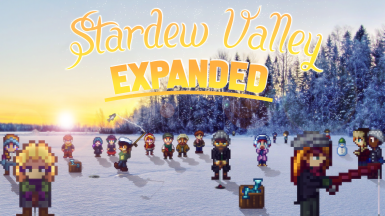 This mod adds many visual & quality of life improvements to the already existing locations in Stardew Valley. 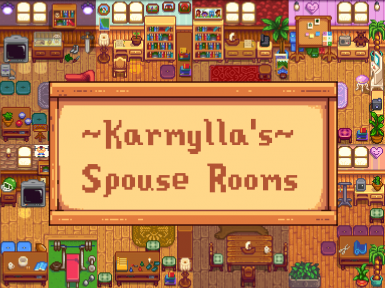 Four variants for the Spouse Rooms, with and without floor light.Includes Requests! 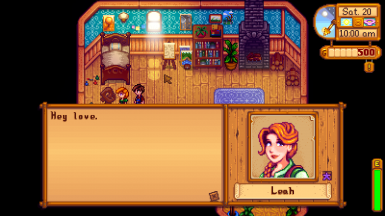 A polyamory friendly rewrite of two cutscenes added in the 1.3 beta. 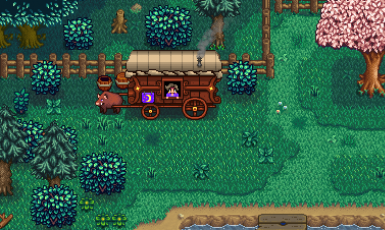 A visual retexture of the Traveling Cart to make it match the rest of the game better. Replaces the ugly pig with a wild boar. 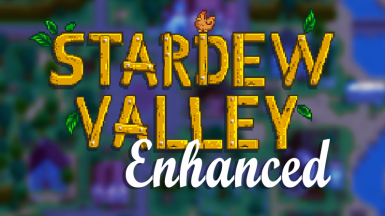 Now updated for Stardew Valley 1.3! 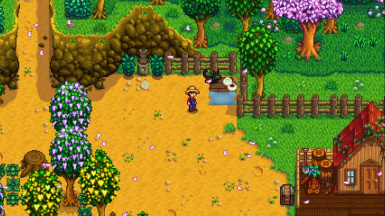 A simple mod that improves your pet area on the farm. Replaces craftables with a rich burnt sienna and gold palette, akin to the chest you find in the mines. 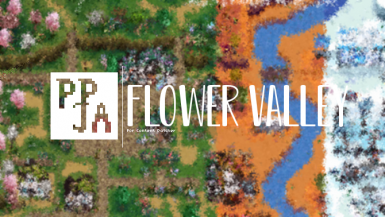 Now with a Content Patcher version! 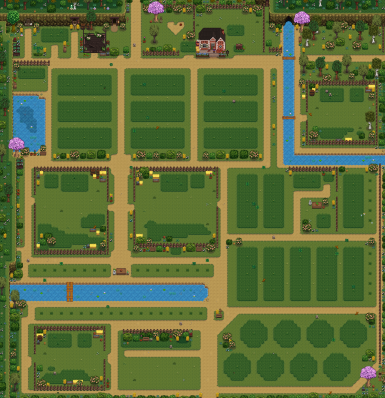 a very large, very organised farm map with dedicated crop and building areas. A content patcher conversion of Eemie's mod. Now including cabins! Content Patcher compatible shirt mod that adds 95 various shirts to the game. 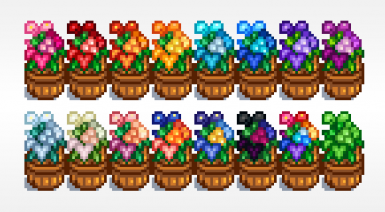 More color varieties of Tub o' Flowers to match your farm! Choose from sixteen colors~ Now with a Content Patcher version, letting you pick straight from the config.json! 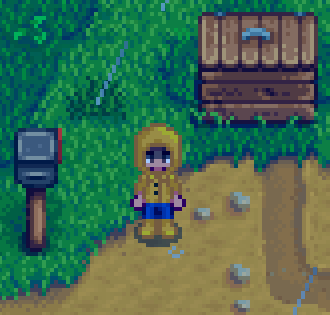 Adds a raincoat and gumboots for your farmer to wear during rainy days!